Blood cancer is a common term used for cancers arising from blood (leukemia), lymphatic system (lymphoma) and bone marrow (myeloma). In this cancer, there is an uncontrolled growth of a particular component of blood which causes adverse effects on the body. It is also called hematologic cancer. Leukemia is a cancer that starts in the white blood cells and affects both adults and children. Usually in a majority of patients it is identified during routine blood investigations done for general illness. 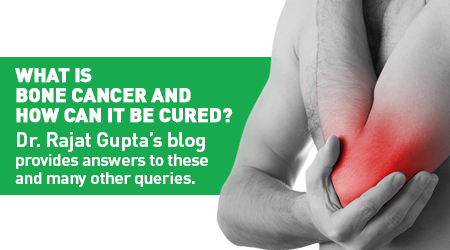 However, the symptoms can vary according to the type of cancer. In general, a patient can have unexplained weight loss, fatigue (low hemoglobin), blood patch over the body (low platelets), repeated infections (low immunity), lumps or swollen nodes in neck, armpit, back ache, bone pain etc. Itchy skin and easy bruising can also be experienced by the patient. 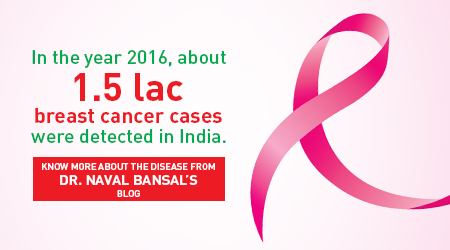 Exposure to radiation, chemical contact, human T-virus, genetics, myelodysplastic syndrome etc are some of the causes of blood cancer. Systemic therapy i.e. chemotherapy is the usual treatment of choice. Chemotherapy involves taking drugs that destroy cancer cells, and it leads to cancer remission or slows down the progression of the disease. Various newer drugs are available these days which can target these cancer cells according to the type of cancer. In some cases, patient may require radiation therapy (for destruction of cancer cells and relief of pain) and bone marrow transplant for optimal outcome may also be indicated. Luckily, blood cancer is a type of cancer in which the cure rate is immensely high. With the right medication and treatment a patient can become completely free from this disease. 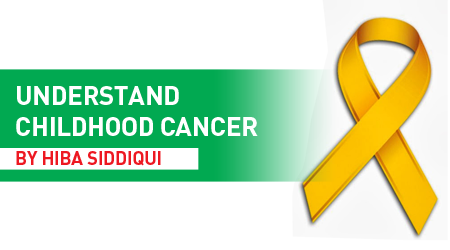 Usually blood cancers have a cure rate, but it all depends upon the type of blood cancer the patient is suffering from. Some blood cancers such as chronic lymphocytic leukemia and myeloma aren?t necessarily curable, but patients can live for decades, sometimes with minimal treatment. One should exercise regularly, live a healthy and disciplined lifestyle, avoid radiation exposure, consume a healthy diet and drink plenty of water in order to prevent this disease. Posted on July 11, 2017 by Dr. Rajeev Bedi. This entry was posted in Cancer Care. Bookmark the permalink.